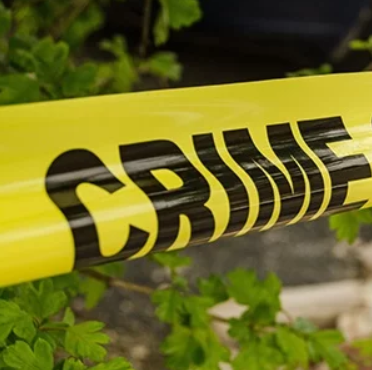 The 57-year-old farmer and his 24-year-old son were arrested on Monday after police were summoned to the grizzly scene near Standerton, Mpumalanga. "They reportedly shot three of the goats before deciding to use their two bakkies to allegedly run over the rest of the herd, ruthlessly killing them instantly," said Hlathi in a statement. "Police were summoned to the scene and the pair was then immediately arrested, hence their expected appearance on Thursday, 27 December 2018, to answer for their alleged villainous action."